* Over 70 ships to collect and upgrade. 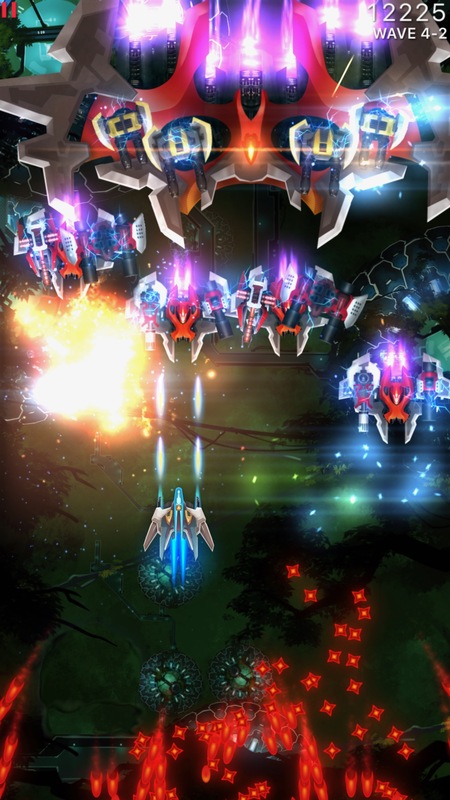 Each ship has its own unique weapons and two special abilities. Find and upgrade the ship that fits your play style and matches up well in the missions. * Every day a brand new mission is created using our improved procedural content generator. All players across the world play this daily mission and share their scores on our leaderboards. Create a community to get your own unique stages that you can play with your friends! * Phoenix 2 is designed specifically for 64 bit devices with Metal 2. Our in-house developed Flare engine renders the intense action beautifully with advanced graphics effects, such as bloom and anamorphic lens flares, and all in HDR wide color. 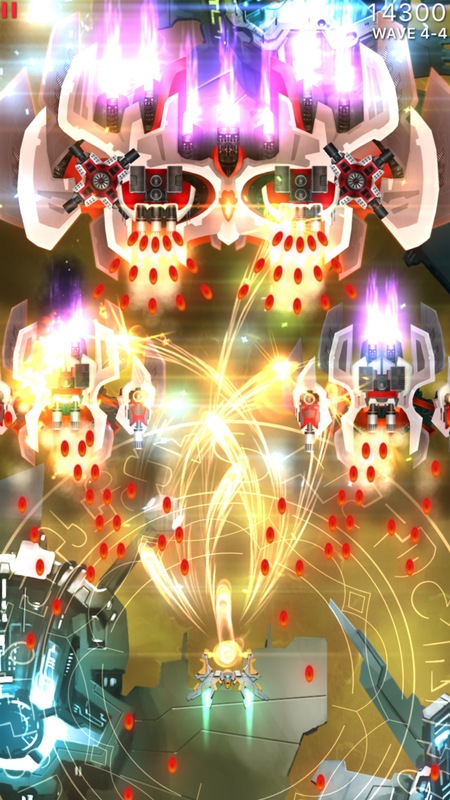 Phoenix 2 can even run at a super-responsive 120 FPS if your device supports it. Phoenix II is available as a free download on the App Store! 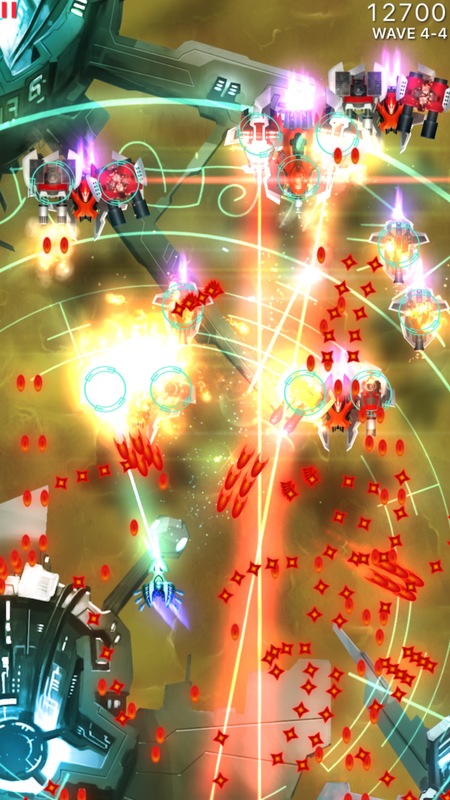 Discuss Phoenix II with other players on the Touch Arcade Forums or on Reddit. And make sure to follow us on Twitter and Instagram for news and sneak peeks of future updates.